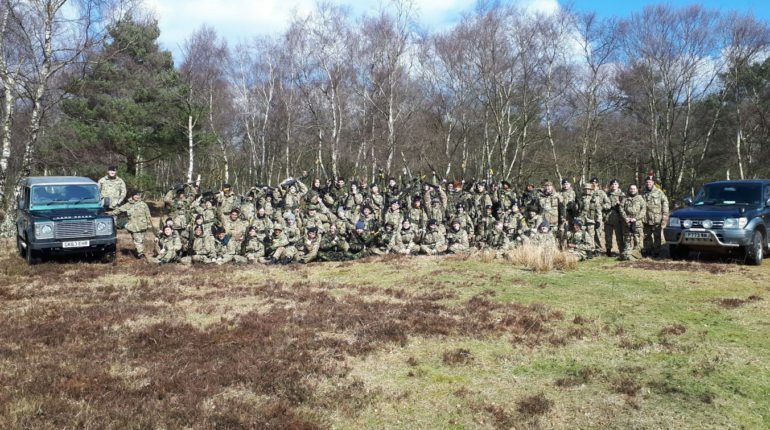 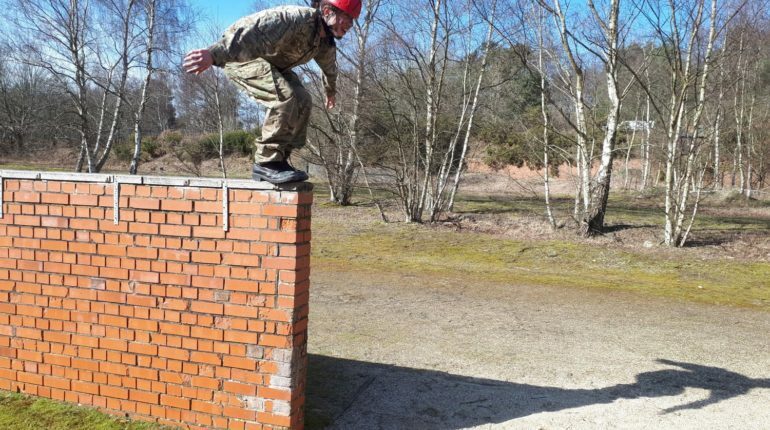 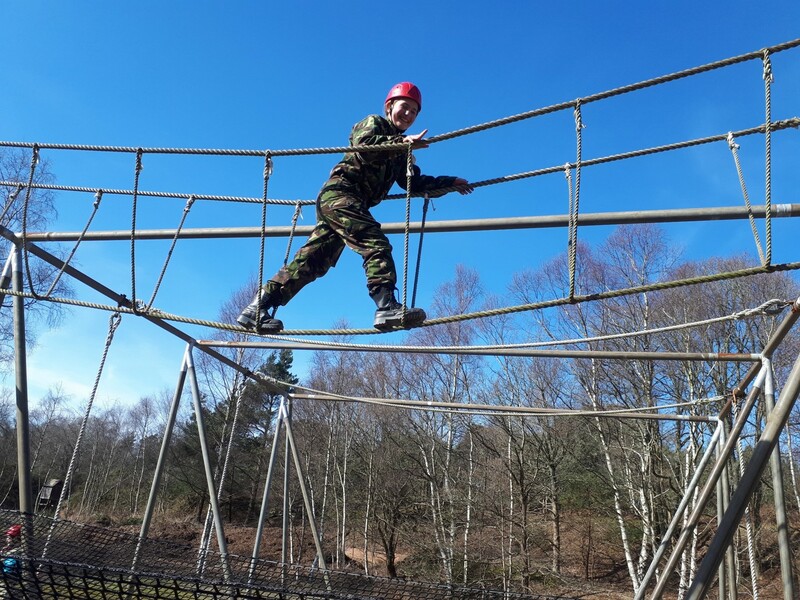 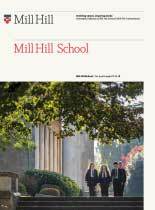 Sixty-two Mill Hill School and Mill Hill County High School cadets from the CCF have just returned from a 24 hour field training exercise in Longmoor, which required a significant amount of self-reliance and training. 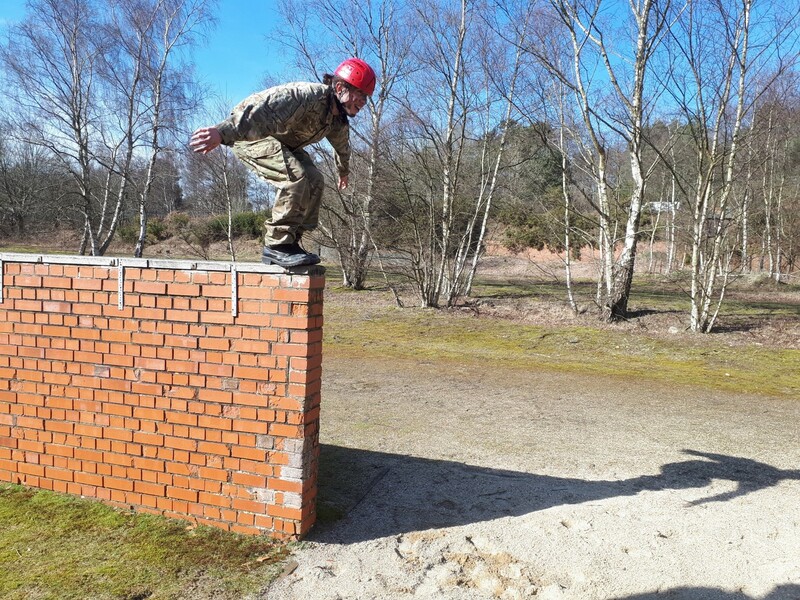 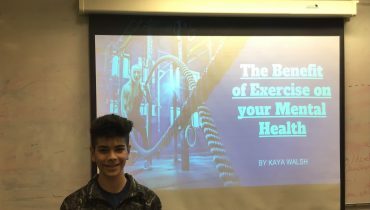 Most of the cadets who attended had never been to a military camp before and some had not stayed away from home. 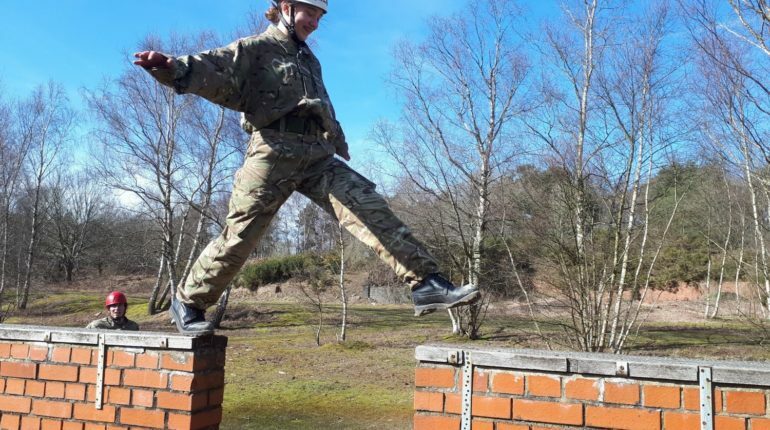 They arrived at Longmoor and marched out onto the training area with all their kit in the dark; they then set up their bashas before heading out for a night exercise which lasted until the early hours of the morning. 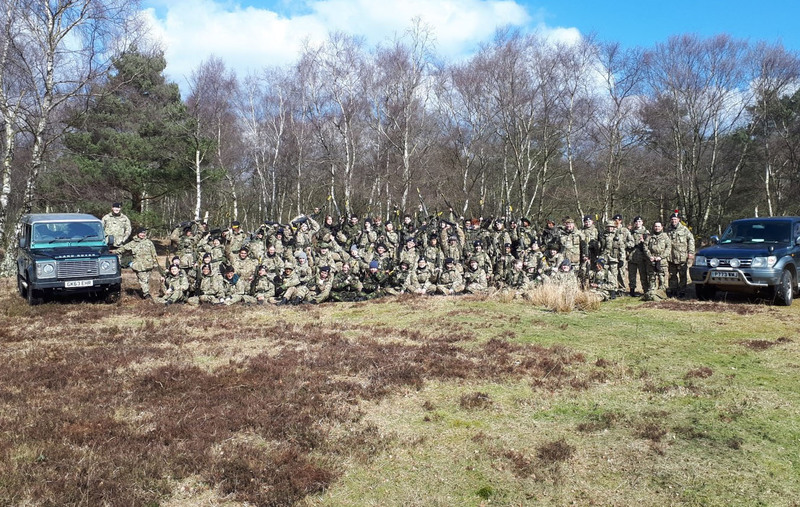 Although the temperature dropped to minus one, they managed to have a few hours of sleep before beginning an action packed day full of fieldcraft, obstacle courses and shooting. 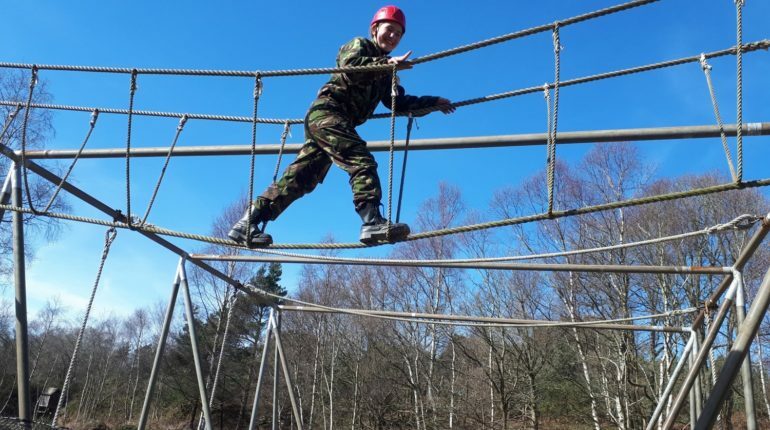 Their greatest achievement was that despite the challenge of the night exercise, they all maintained a high level of morale throughout the day, which was largely due to the care taken by the senior cadets in Year 11 and above. We would like to say a special thank you to Fritz, Liz, Kevin, Joshua, Davo and Roxie, without whose help this trip would not have been possible. 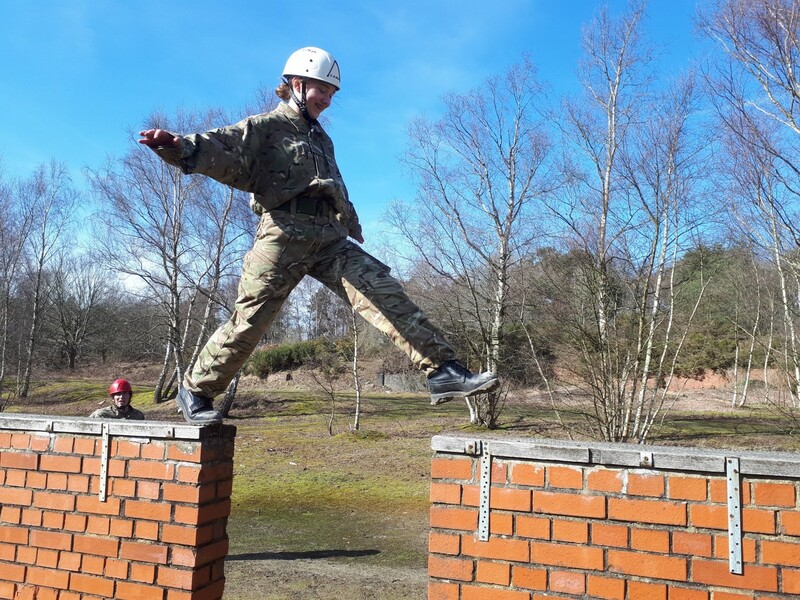 All of the cadets faced and overcame significant challenges over the 24 hour exercise and should be very proud of themselves.